28scape - Economy 06 server with hours of content! 06 economy server with 5x rates filled with HOURS of new content! HorizonX667 - Where Legends Become Gods! Etherium - Your type of server. New server with player influenced content! ~Inception-rs~ - Where dreams become real. Inception-rs Is a new #133 revision OSRS data rsps. 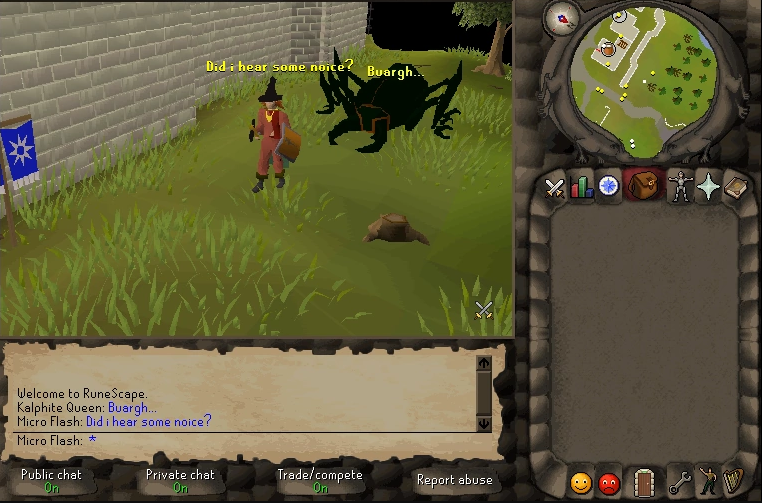 Server with great and small community which offer good Pking and PvMing experience.